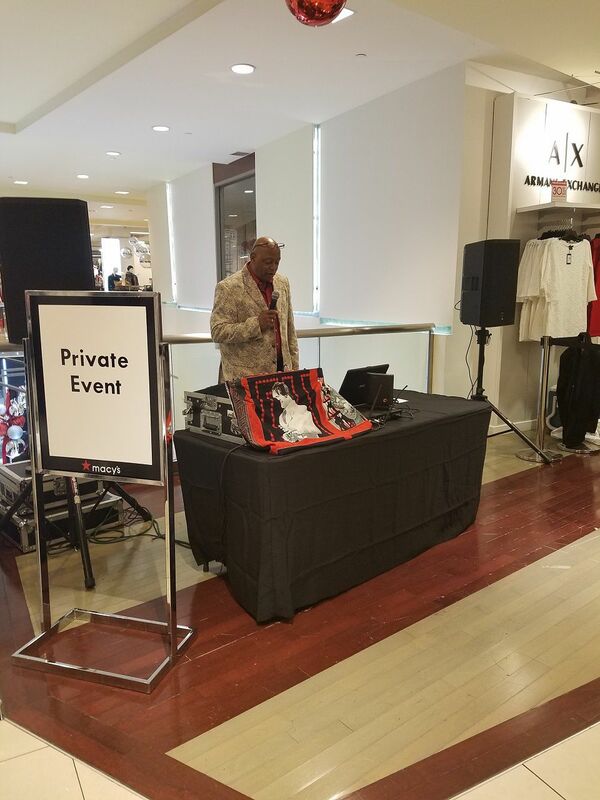 They provided DJ for the event which was a Thank you to the Concierges and many companies that send clients to Macys. There was great food and libations as well as performances by The "Divas" from Frank Marino's Show at the Linq Hotel. Frank Marino was the Emcee Of the Raffles, and a hoot giving out all of the prizes. 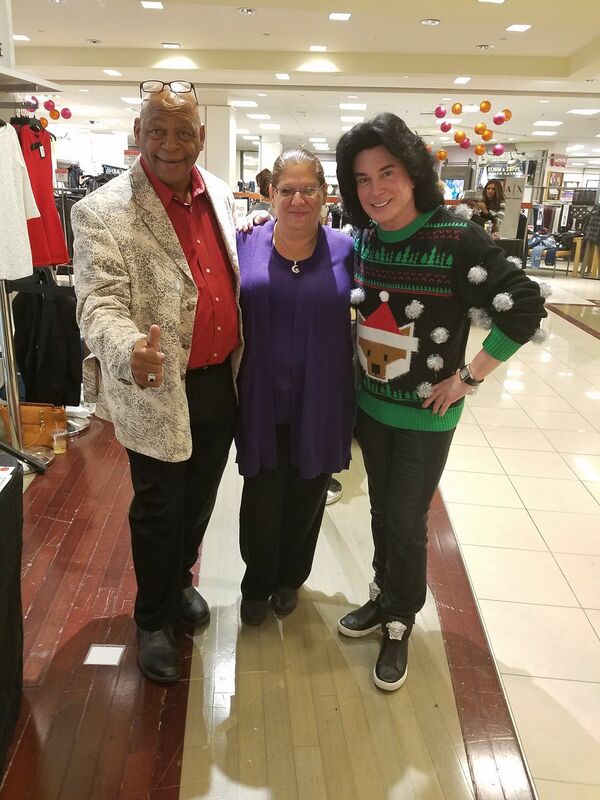 LV Wedding Connection is proud to be a partner with Macys and support our tourism industry and community!